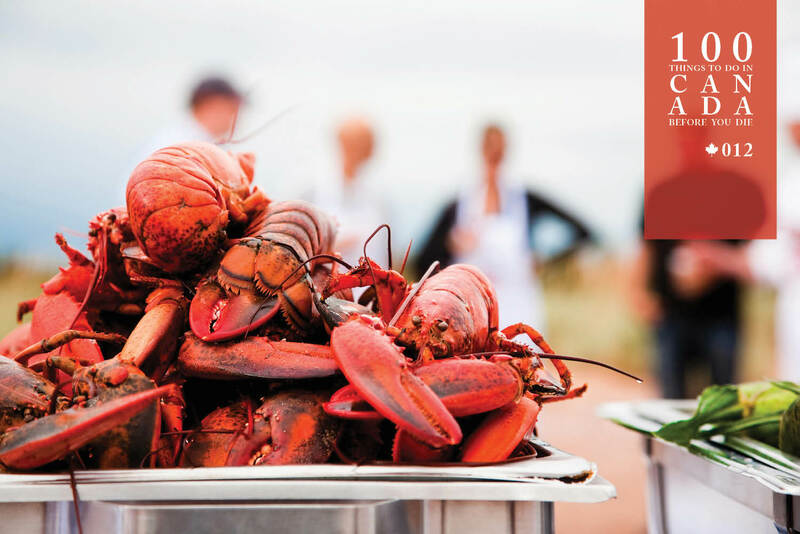 Dine on the freshest lobster in the world on Prince Edward Island. Lobster has been shorthand for culinary luxury worldwide for the best part of 150 years – ever since well-to-do Bostonians and New Yorkers developed a taste for the meat (before that it was considered a peasant’s meal). But have you ever wondered what life is like for the people who catch the crustaceans? Delicious lobster from the waters of Prince Edward Island. 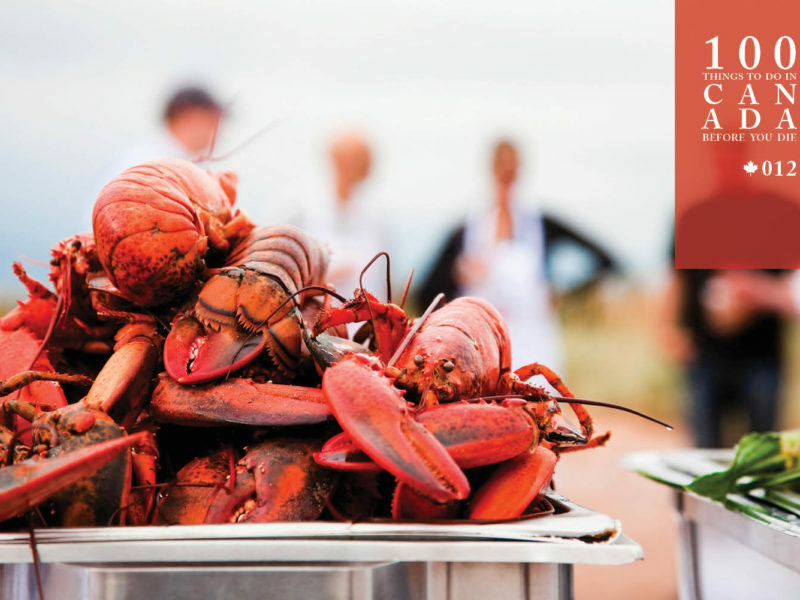 On a Prince Edward Island lobster tour aboard owner-operator Captain Mark Jenkins’ vessel Top Notch, you’ll experience a day in the life of a fourth-generation lobster fisherman – before dropping anchor in one of the most scenic coves for a fresh lobster meal. Top Notch Tours (markscharters.com) run three times a day during PEI’s lobster season of July and August. Travel there with the PEI Landscapes of the Canadian Maritimes tour (insightvacations.com). Lobsters are pulled in on a fishing trawler. Location: Tours leave from Charlottetown, where you’ll find Top Notch Tours at No. 2 Prince Street, on the waterfront.